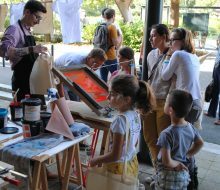 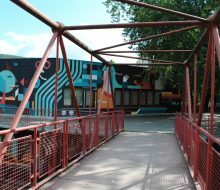 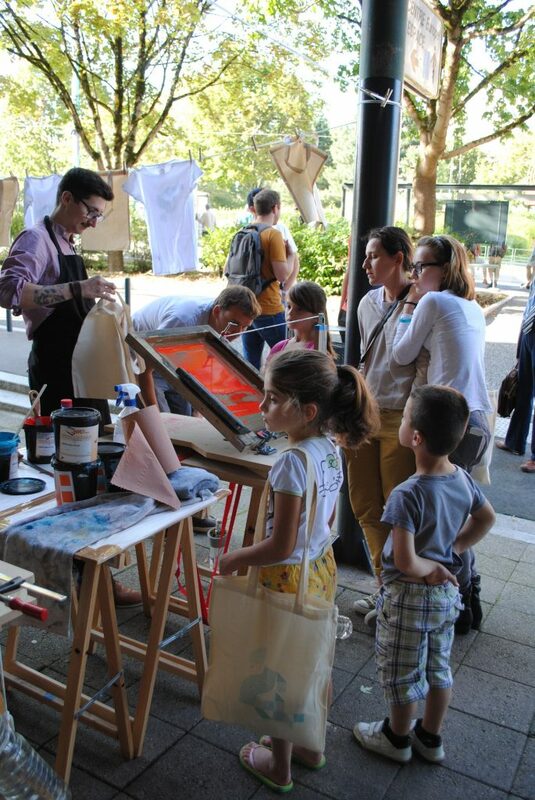 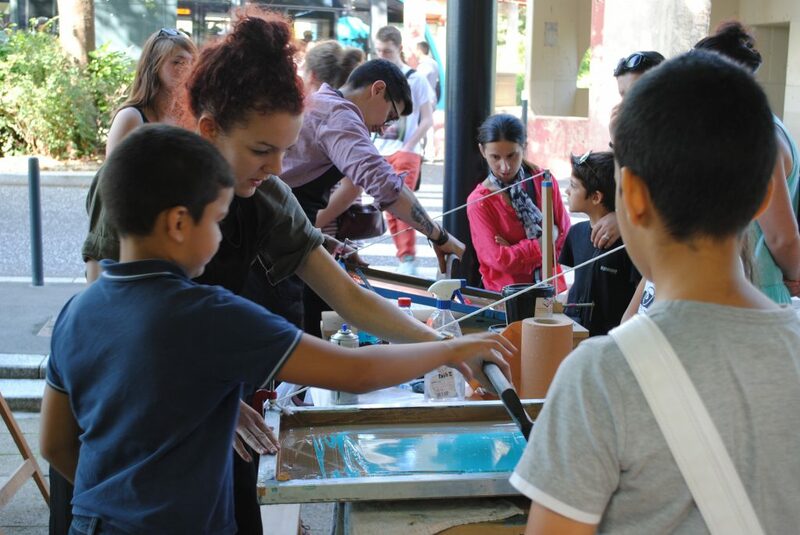 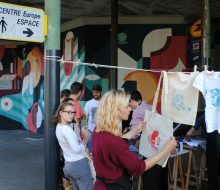 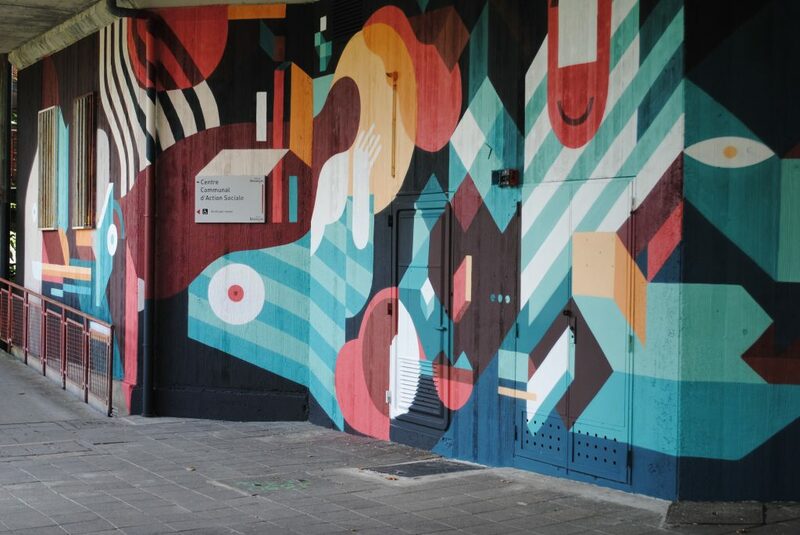 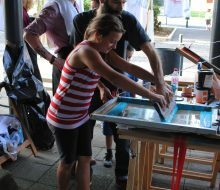 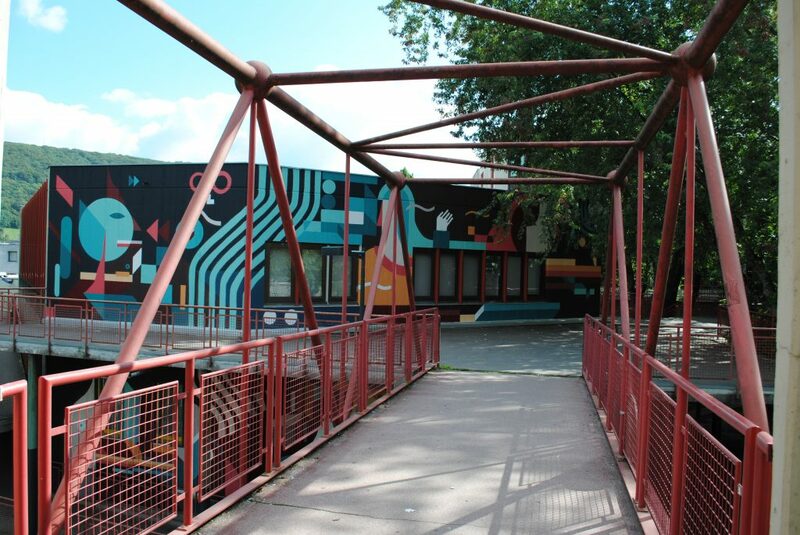 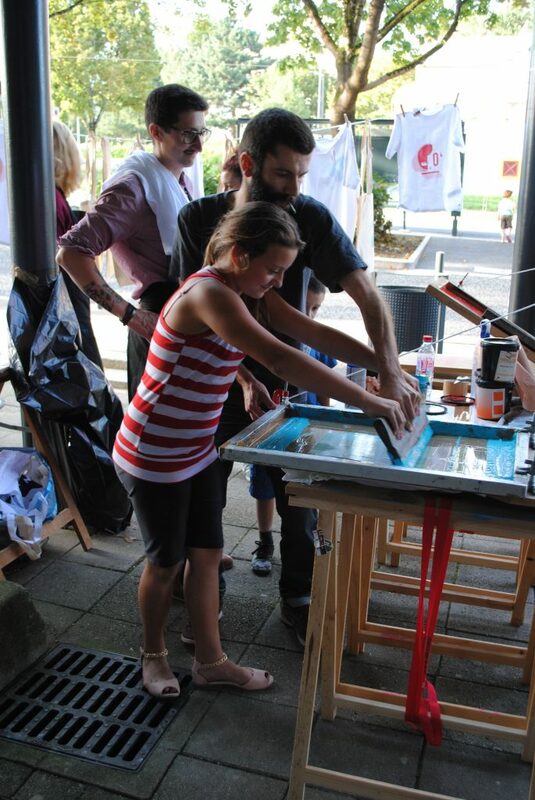 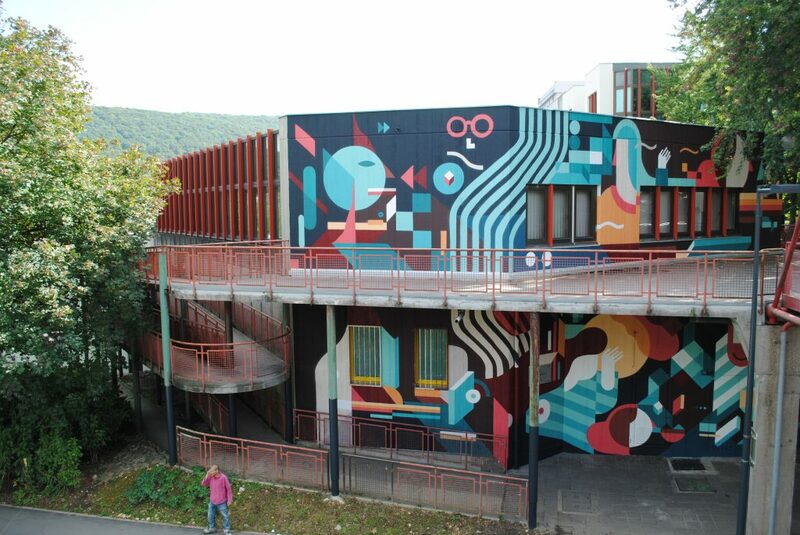 We were approached by the City of Besançon to produce a mural and an introductory screen printing workshop on the occasion of the opening of the “The Museum in Planoise“. 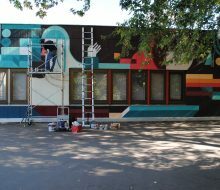 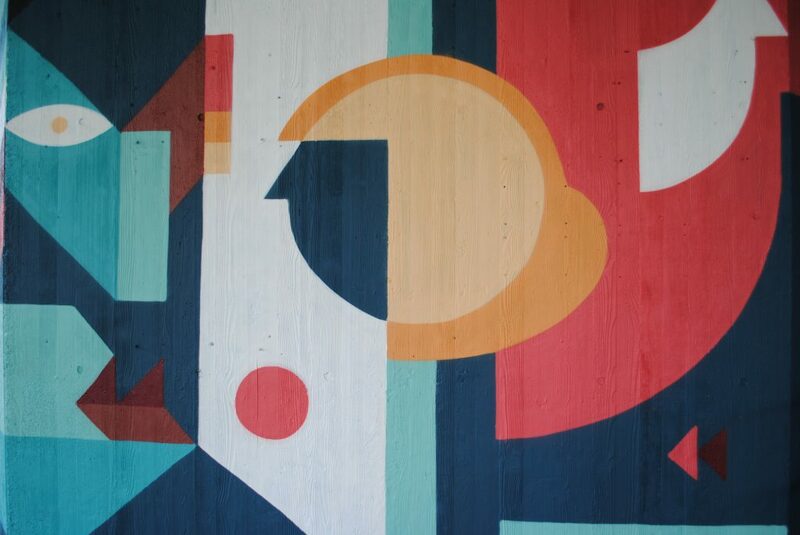 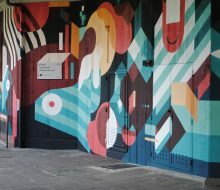 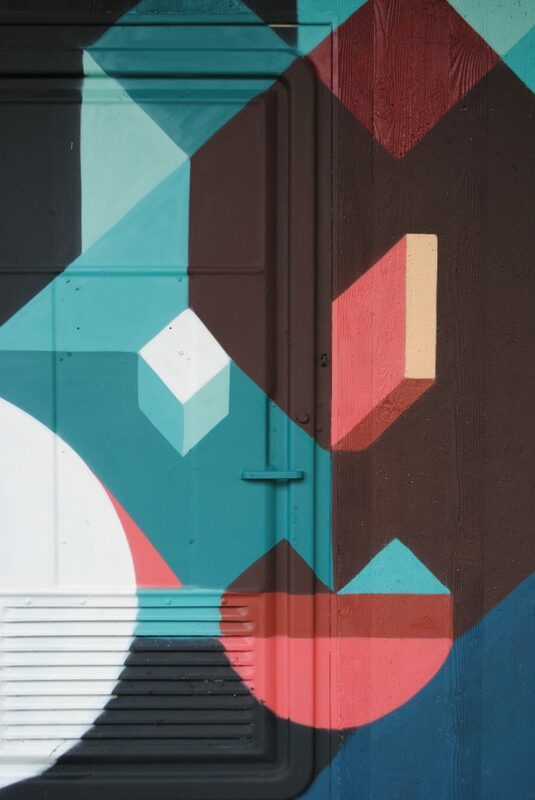 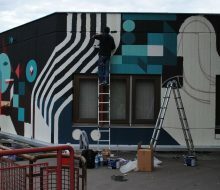 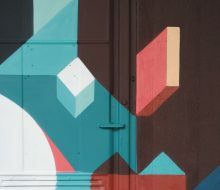 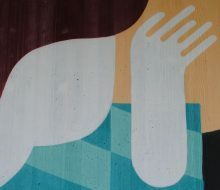 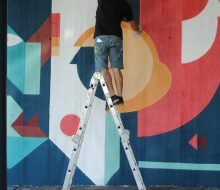 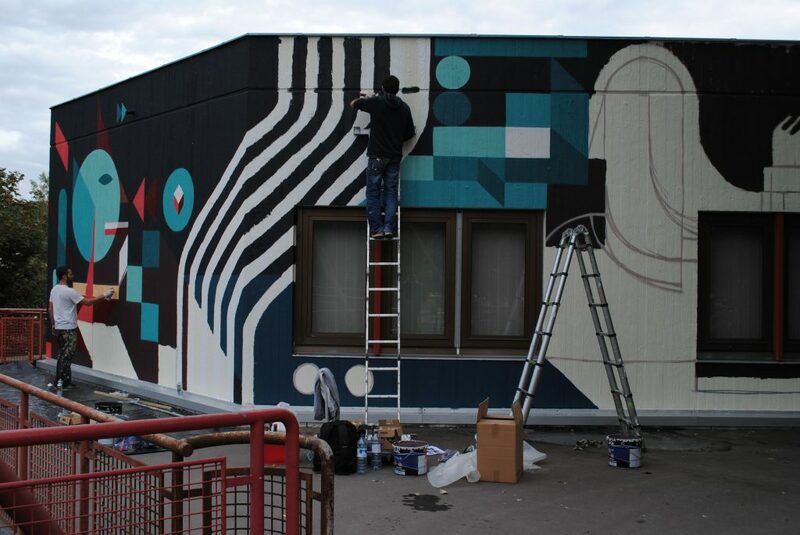 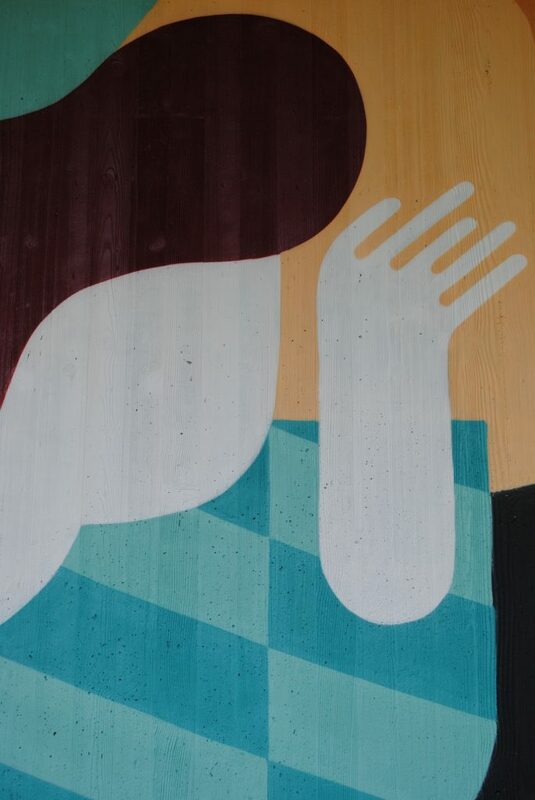 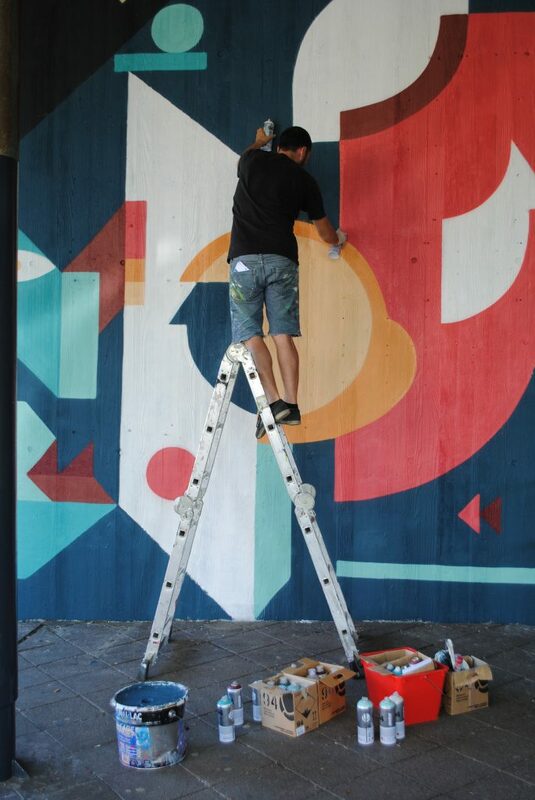 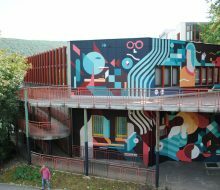 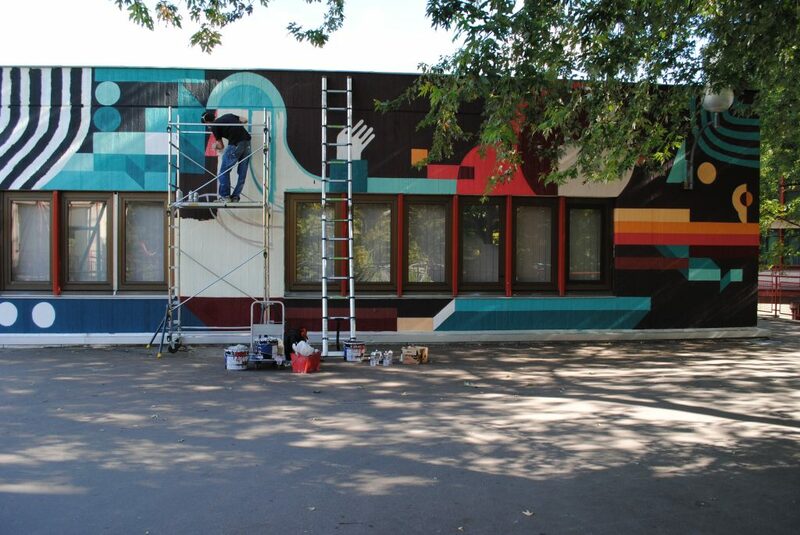 Followers of abstract and figurative geometric shapes, Nelio and Small Studio artists took up the challenge to make a mural on two floors, featuring different colored faces and profiles. 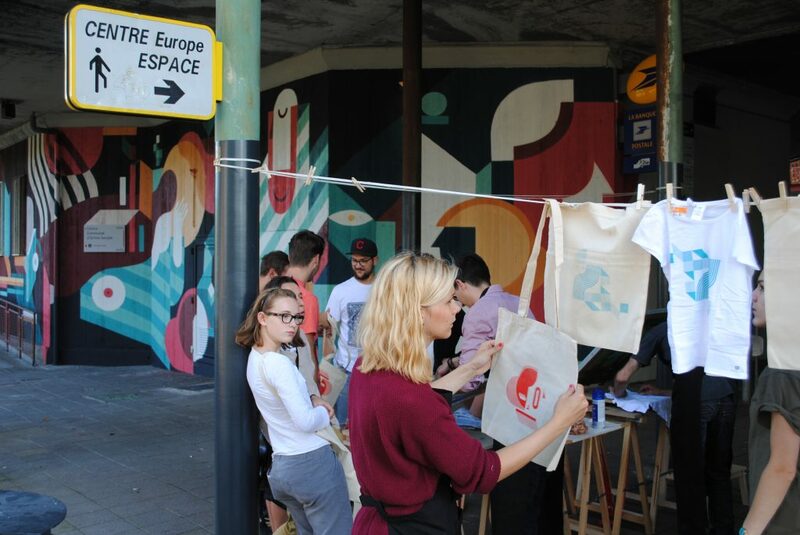 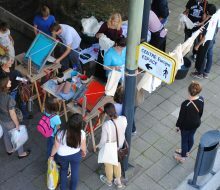 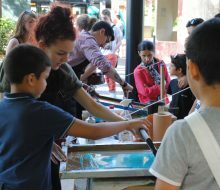 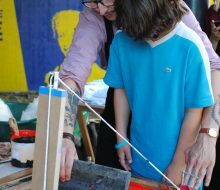 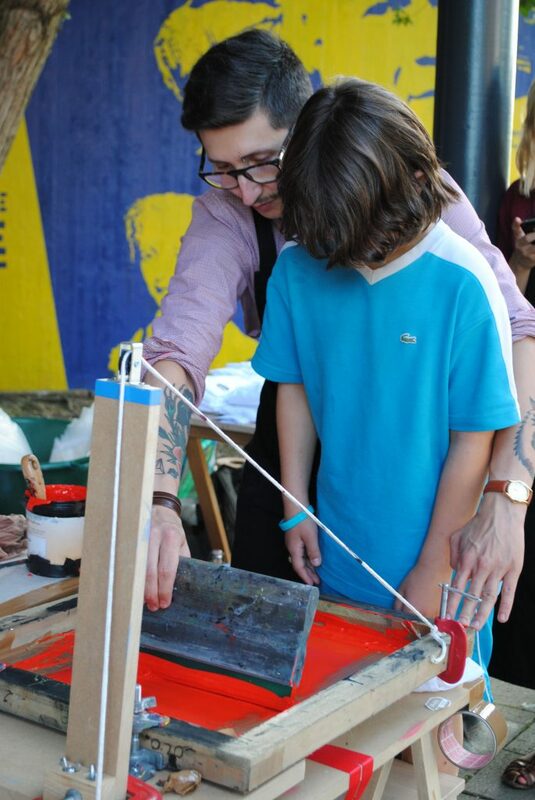 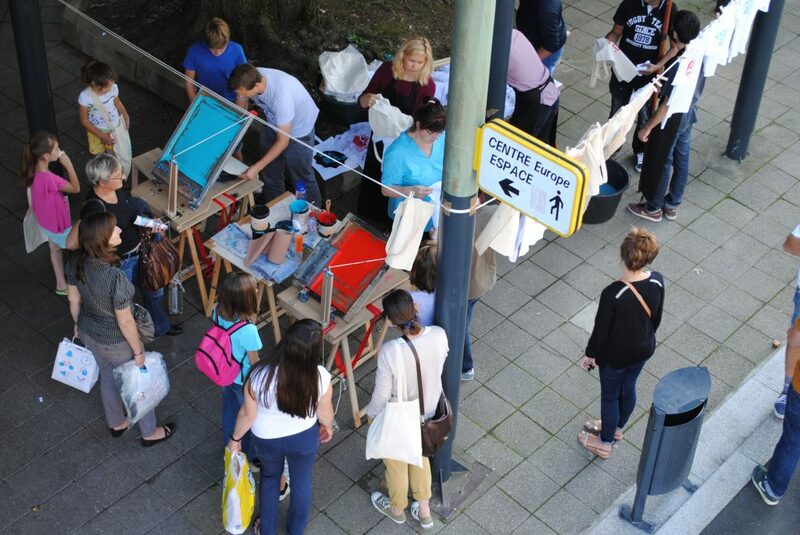 Following this achievement, our acolytes from Superseñor’s workshop offered passers-by a free workshop introductory screen printing on t-shirts and tote bags… all in a warm and friendly atmosphere!